This document provides visual guidelines and the key descriptor and message for the Reading Well for mental health scheme. This document provides visual guidelines and the key descriptor and message for the Reading Well for long term conditions scheme. 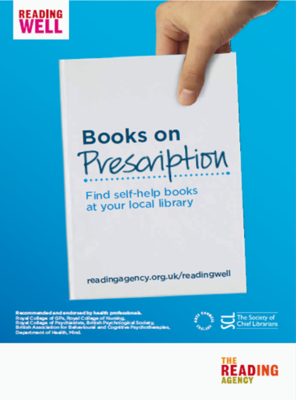 Frequently Asked Questions for health libraries delivering Reading Well Books on Prescription. 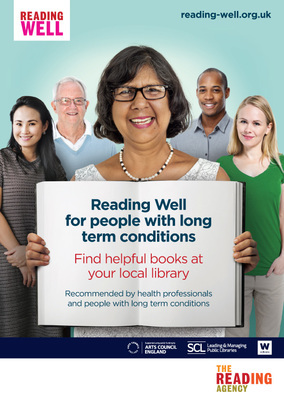 Including information on working alongside public libraries, signing up to the Reading Well newsletter, and providing support for health professionals. 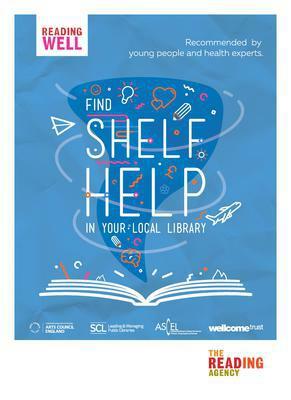 Answers to library staff frequently asked questions about Reading Well for young people, including: general information, launch support, library involvement and digital resources. This document provides visual guidelines and the key descriptor and message for the Reading Well for young people scheme. 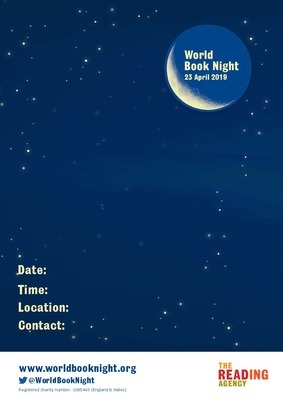 These logos and clip art characters can be used to promote your Chatterbooks club. Please ensure you read the brand guidelines thoroughly. 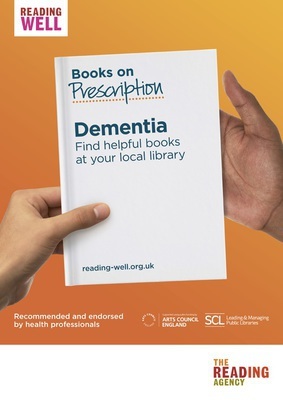 This document provides information about Reading Well Books on Prescription for dementia. It includes case studies showing how libraries can work with public health to deliver the scheme. A zip file containing logos for the Reading Well scheme, as well as partner logos. 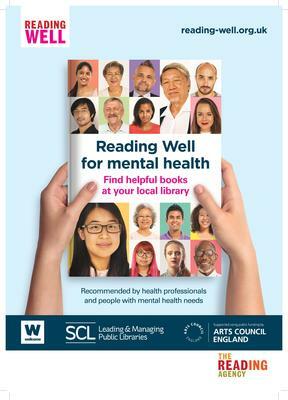 This document provides visual guidelines and the key descriptor and message for the Reading Well Books on Prescription for common mental health conditions scheme.